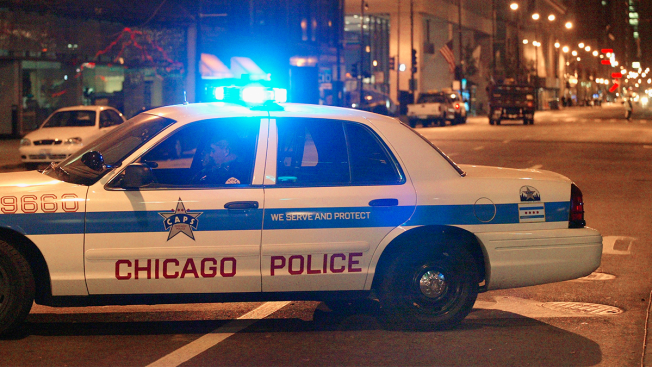 Chicago City Council approved $25 million in borrowing to support the purchase of more than 600 new police vehicles Wednesday. The cars are being acquired as part of Mayor Rahm Emanuel’s plan to grow the Chicago Police Department by nearly 1,000 officers over the course of the next two years. “Ensuring our police officers have the necessary resources to perform their duties is critical to our strategy to strengthen the Chicago Police Department,” Emanuel said in a statement. “By receiving the authorization to purchase these police vehicles now, we will continue our investment in the growing Chicago manufacturing industry and provide our Police Department with the tools they need to serve and protect our neighborhoods effectively. Last month, Emanuel presented his plan for the city’s public safety strategy that includes the addition of 970 positions within the CPD. The department’s strength will be increased from 12,565 to 13,535 by the end of 2018. The plan involves promoting current CPD members and hiring additional officer to fill vacancies due to retirements and promotions. The new CPD Interceptor SUV’s will be built at Chicago’s Ford assembly plant. The city received an additional $25 million borrowing authorization on its previously approved 2016 General Obligation bonds to support the purchase of the new vehicles over the next two years.